Upper West Restaurant Presents "A Parade of Ladies" Sunday, February 8th! 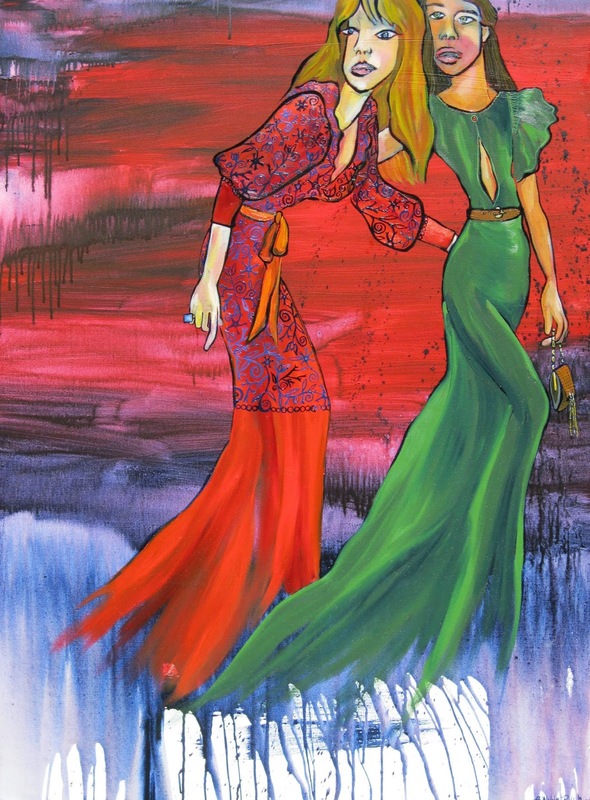 Artist Bobbie Rich will be showcased in a solo exhibition on Sunday, February 8th at Upper West Restaurant in Santa Monica. The artist is looking forward to showing her work at Upper West. She was first introduced to the restaurant by friends… “My favorite selection thus far is their burger. I'm very picky about burgers and rarely love them… but Upper West's is the perfect size, marinated well and oh so juicy,” Bobbie confided. The Santa Monica resident was born in Atlanta, Georgia, Bobbie Rich has lived in Texas, New Jersey, New Hampshire, Virginia and Illinois all before the age of 15. Bobbie was drawn to the West Coast by the University of Southern California and promises of learning from accomplished artists, art and academic scholarships and the LA art scene. Bobbie is now rooted in Southern California, creating in her Santa Monica home studio, as well as, her Palos Verdes Estates teaching studio. Among many of Rich’s projects, she is also an Artist-in-Residence of Resonate Church LA. “We will have a big gallery even around Easter displaying the 10 windows and a collaborative art piece.” She recently did some live painting for a collaborative work. Eight additional artists will paint live to complete the piece. “Everything is really exciting and new, explained Rich. The group meets at Bergamot Station on Sundays 5:30pm. 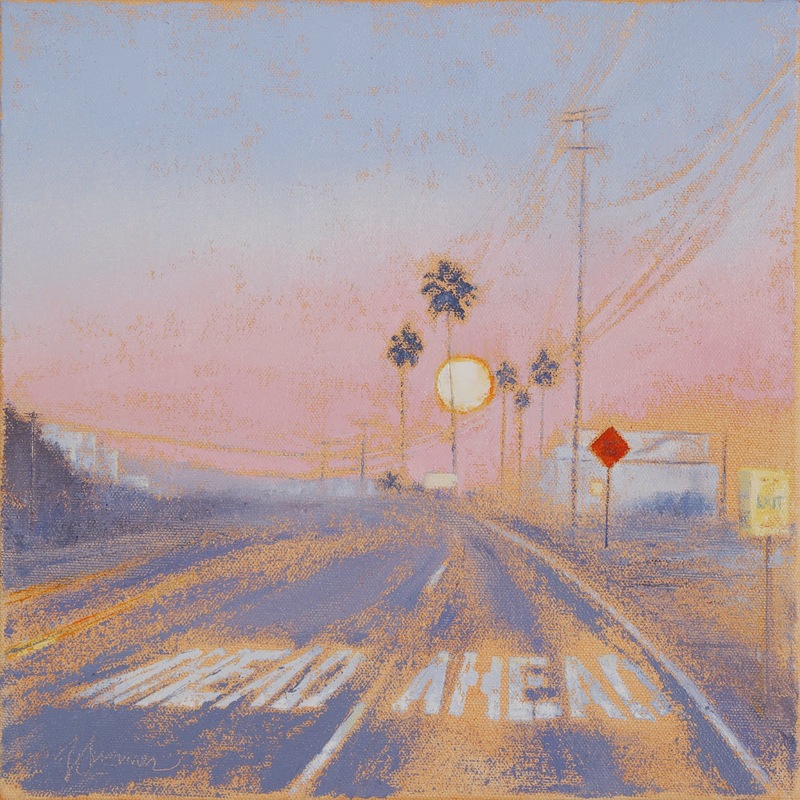 The LA Art Show Kicks Off Wednesday, January 14 and Runs Through Sunday, Januray 18! The LA Art Show is once again upon us. Taking place this weekend, the 20th year of the LA Art Show kicks off with an opening night gala this Wednesday, January 14th. With each year, the annual event draws in new fans and exhibitors “We have been able to strategically incorporate galleries representing diverse art genres and broaden its audiences to include collectors and enthusiasts of modern, contemporary, historic and traditional works, as well as works on paper, sculpture and installations,” said Kim Martindale, manager and show founder. This year artist J.J. L’Heureux will be a part of the event with bG Gallery at Booth 827. This will be the first time the artist's work will be in the art show. 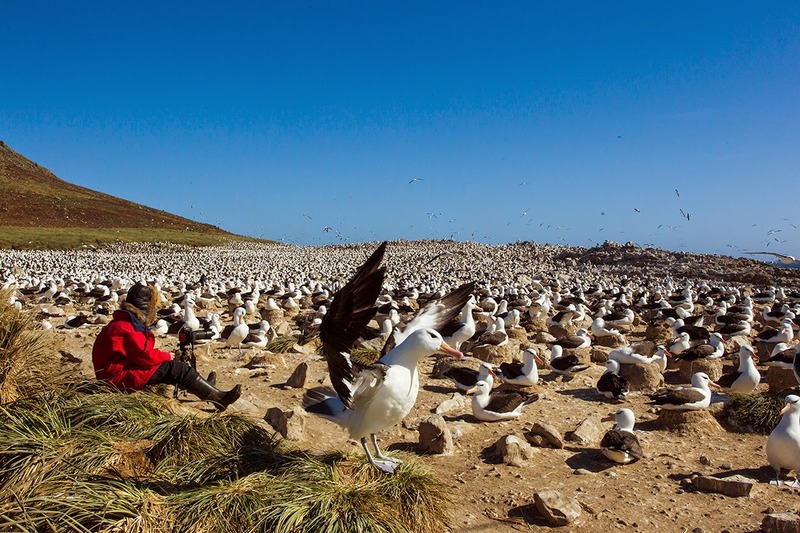 “I have only attended a few times as I am often away from Los Angeles during the month of January, it is summer in the Southern Ocean when I have the opportunity to visit." L’Heureux is an active photographer, who recently returned from her fourteenth expedition. Since each excursion runs about six weeks, upon return, she is busy catching up at her studio in LA. She is consistently booked up to two years in advance with solo exhibitions in museums across the country. 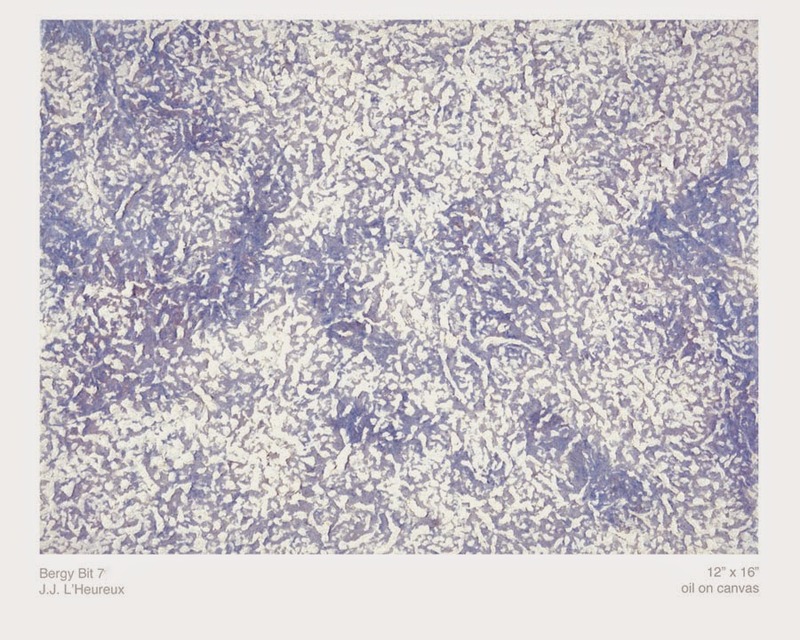 She has been featured in one-person exhibitions at Science Spectrum, (Lubbock, Texas), Goddard Center, (Ardmore, Oklahoma), the International Wildlife Museum (Tucson), the Lafayette Science Museum, (Lafayette, Louisiana), Chicago Academy of Science Museum, the Fort Worth Museum of Science and History, Fernbank Museum (Altanta), and more. Gallery director Om Bleicher happens to be a terrific artist himself, and understands the plight of the artist. For the LA Art Show, gallery director Om Bleicher has chosen to spotlight L’Heureux’s Bergy Bit Series. 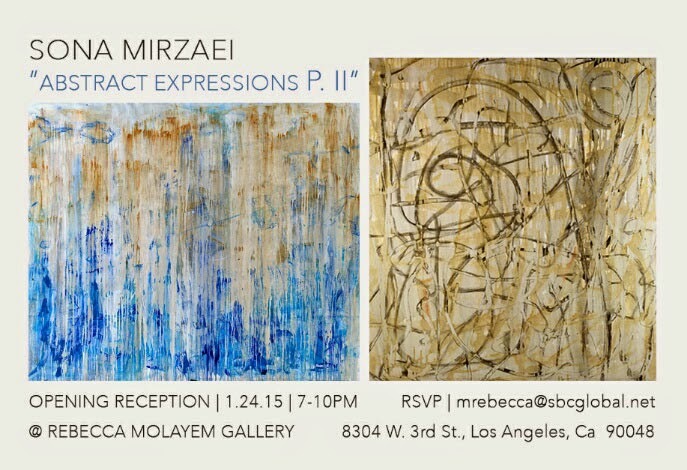 The Rebecca Molayem Gallery Presents “Abstract Expressions P.II” Featuring Artist Sona Mirzaei! The Rebecca Molayem Gallery presents a solo exhibition featuring contemporary artist Sona Mirzaei entitled “Abstract Expressions P.II” on Saturday, January 24th. 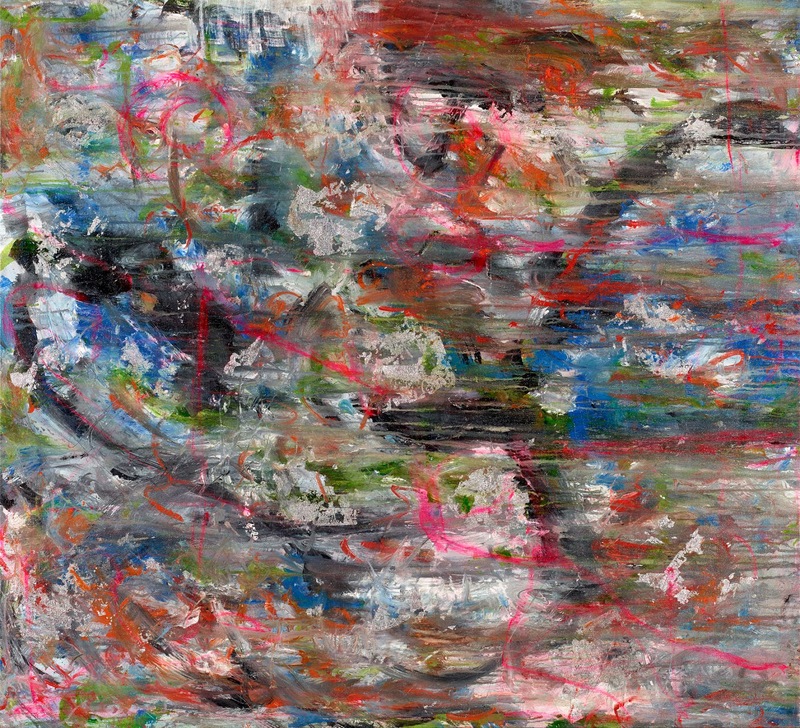 The exhibit will feature 12-15 pieces abstract paintings from her series entitled In Search of Splendor. Mirzaei said the exhibit will be feature abstract paintings that reflect her passion of this genre of art and working in mixed media. Gallery owner, Rebecca Molayem has had her gallery for six years, “I met Rebecca at her gallery on Robertson and Beverly several years ago back in 2009 and have kept an ongoing relationship since she has moved to her new gallery location on 3rd St and Sweetzer, said Mirzaei. “We both are looking forward to this exhibition of Abstract Expressions P.II and the start of 2015. This is our first time finally working together and I know it is going to be great! Molayem’s gallery was first located on Robertson Boulevard and soon moved to the larger space next door. “I was there for four four years, but rent went up so high, had to move...I moved here, as a temporary space, but ended up staying,” said Molayem. Although her gallery has featured eight solo shows and several group shows, Molayem considers herself an artist first, but said she enjoys hosting other artist’s exhibitions. She said “I look for consistency and esthetically compatible with my work and the type of work I represent."